What’s the best way to talk about your projects on your project manager CV? Do you list your project budgets? Which details should you purposefully include or leave out? 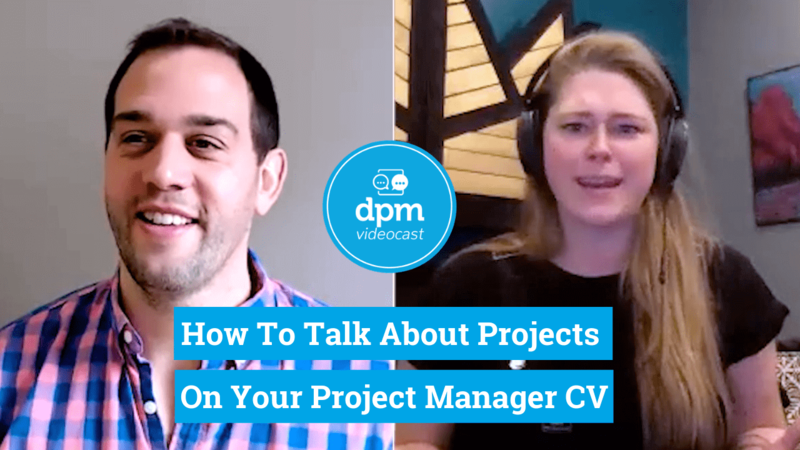 In this quick video, Robyn and I talk about how you can strategically list your projects and related project info on your project manager resumé so you’re communicating the important info that’ll land you your next PM job. Watch and pick up some tips for being more strategic about what you include in your project manager CV! Tell us what you think below, and make sure you share with any colleagues you know who are looking for their next PM role. Tell us what you think in the comment section below. If you’re not with us already, please join in the conversation on Slack.